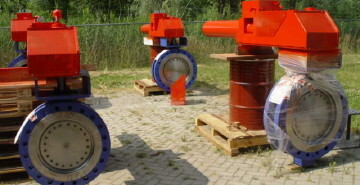 As a sub-supplier of valve manufacturers, Uniteq has contributed to several international turbine manufacturing projects, such as projects in Germany, Finland, China and India. UniteQ operates in close cooperation with the valve and turbine manufacturers. 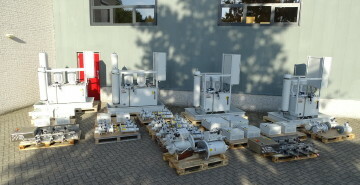 In many cases, we delivered the complete hydraulic systems for our customers turbine valves, including electronic control. Besides projects we are always working on product innovations. Some examples can be found below. 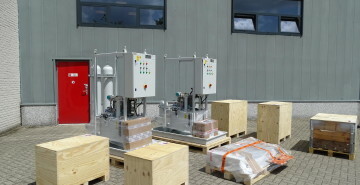 Delivery of a control system for turbine valves for project Kyvo Lathi on the Finnish market. 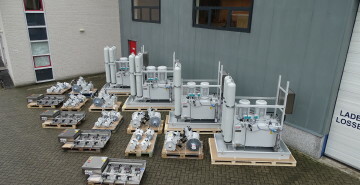 Delivery of a control system for turbine bypass valves for project Shenwan Luijang for the Chinese market. 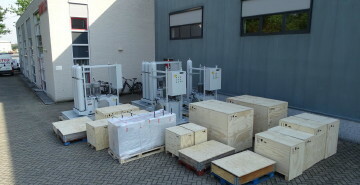 Delivery of a control system for a turbine bypass valves locatied in Bielefeld Germany. 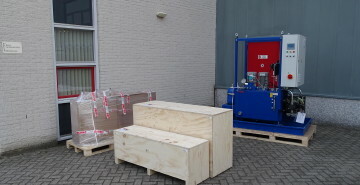 Delivery of a control system for turbine valves for project Zhangze for the Chinese market. 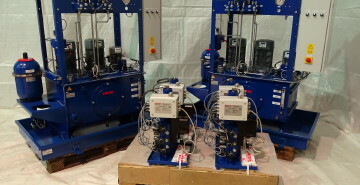 Delivery of a control system for turbine bypass valves for a power plant in Jinzhou, the Chinese market. In the summer of 2017, UniteQ again delivered control systems for turbine bypass valves, this time meant for a power plant in Malwa, India. UniteQ delivers the complete package for the control of turbine bypass valves. 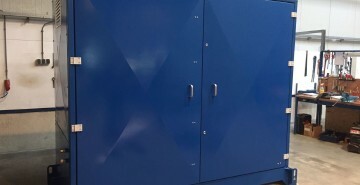 Start 2017 we delivered the control system for a high pressure en low pressure turbine bypass system for a turbine located in Wujianfang China. 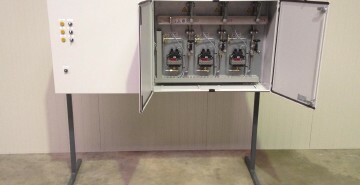 At the request of a German client UniteQ has developed a new control actuator for the turbine industry. 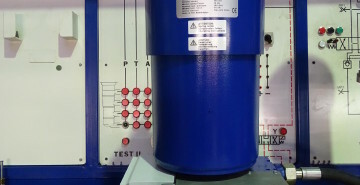 This actuator can drive a turbine valve with dynamic and static position control. 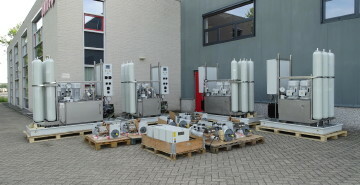 Delivery of a control system for turbine valves for project Ping Shan / Chang De for the Chinese market.